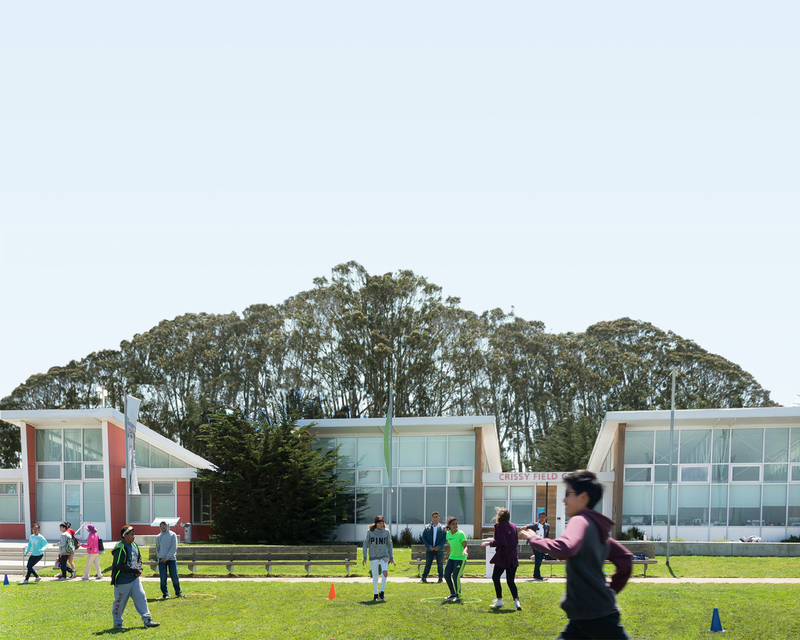 Tucked behind the concrete walls, florescent lights, and sprawling hallways of Oceana High School in Pacifica, there is a small outpost where natural light and mist meet lush green vegetation. Fifteen years ago (as of April 2012), seed funding from a National Park Service grant helped to fund the rehabilitation of two small greenhouses and a shade house on the school campus. The Oceana Nursery was born. Since then, students have contributed over 20,000 hours of support to the Golden Gate National Parks through service-learning and educational programs at both the nursery site and on adjacent national parkland. Over the past five years, with help from the students, this native plant nursery has grown about 38,000 plants for Mori Point trail and restoration work. Two years ago, a group of forward-thinking students and faculty set out to further improve the school grounds and expand the programming offered at the nursery site. These students applied for and received several grants to transform the area around the nursery into a school garden--complete with chickens, vegetable gardens, and a gathering/teaching area. Since then, the garden has become a focal point of school life, used by geometry students who apply math to building projects, by English students to write poetry, by environmental science classes to study sustainable agriculture and irrigation. More than just a site for service work, the nursery and gardens have become a refuge and hangout spot for students!